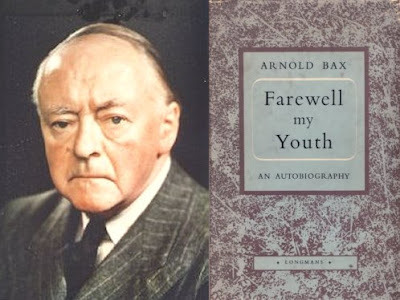 Arnold Bax died on October 3, 1953. He was a brazen romantic. His like shall not come again, I fear. I'm never less than blown away by the 2nd, 5th and 6th Symphonies. Thank you Bryden Thomson and Vernon Handley.